Let’s talk about the interesting province that will never let you down in Prince Edward Island Facts. Prince Edward Island is a wonderful place to visit. The capital of this island is Charlottetown. It was inhabited by 34,562 people in 2011. 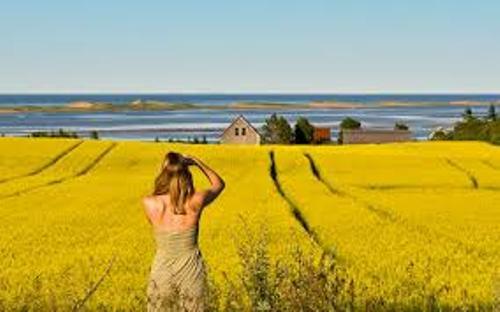 Find out more facts about Prince Edward Island by reading the post here. 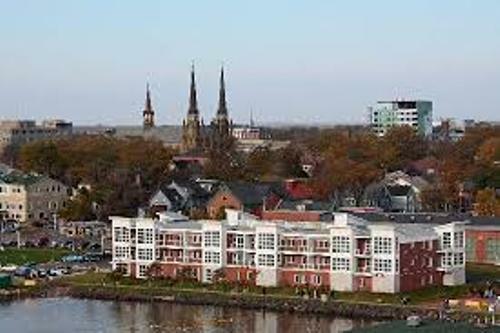 The name Charlottetown was derived from the name of the wife of King George III. She was Queen Charlotte. If you want to know the birthplace of confederation, you have to come to Charlottetown. Every year, the people celebrate the Charlottetown conference. It is used to make the establishment of Canada in 1867 and confederation. Can you guess the first people who lived in Prince Edward Island? They were Mi’kmaqs. The people named the island Epekwik. The meaning is resting on the waves. In 1799, the island was called as the Prince Edward Island. It is used to honor the father of Queen Victoria. His father’s name was Edward, Duke of Kent. Check out another province in Canada in Ontario facts. Let’s find out the population in Prince Edward Island. It is inhabited by 141,000 people. More than 54 percent of the people live in the rural area. The people who live in the town or city are 46 percent of the whole population. There are 305 seats in the four members of parliament in Prince Edward Island. This province also has 27 seats for the Legislative Assembly. Robert Ghiz, a liberal is the premier of Prince Edward Island. One of the places to visit in this island is the Confederation Trail. It has the length at 273 km. The trail is open for the wheelchairs people, cyclists, runners, and walkers during the summer season. You can also enjoy the trail in the winter by using the snowmobiles. 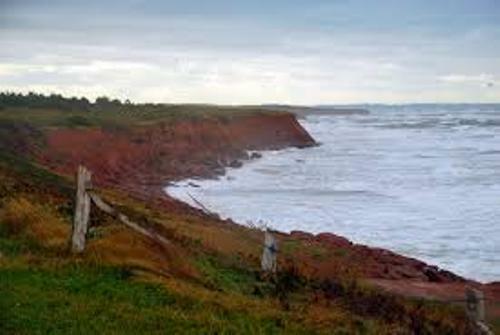 You can be a tourist and explore Prince Edward Island and other islands. There is a ferry service which enables you to go to Prince Edward Island, Nova Scotia, and Wood Island. Get facts about Nova Scotia here. Prince Edward Island and New Brunswick are linked by Confederation Bridge. It is called as the longest bridge in the world which spans on ice covered water. It was completed in 1997. 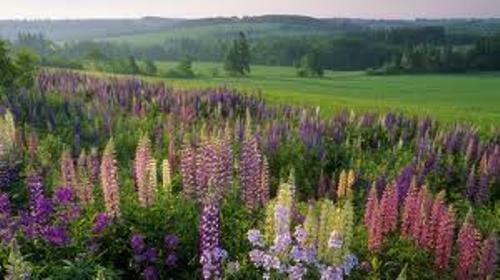 The official flower in Prince Edward Island is the Lady’s Slipper. 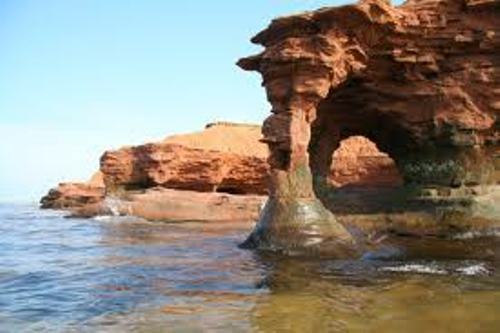 Do you have comment on facts about Prince Edward Island?